Acer Once Again Meets the Gold Standard for Corporate Sustainability! Acer’s commitment to sustainability has been recognized once again with its listing on two global sustainability indices, the Dow Jones Sustainability Indices (DJSI) and MSCI’s Global Sustainability Indexes. This is the third time Acer has been listed on DJSI’s Emerging Markets Index, and it performed especially well in the areas of Supply Chain Management, Climate Change, and Corporate Citizenship & Philanthropy. 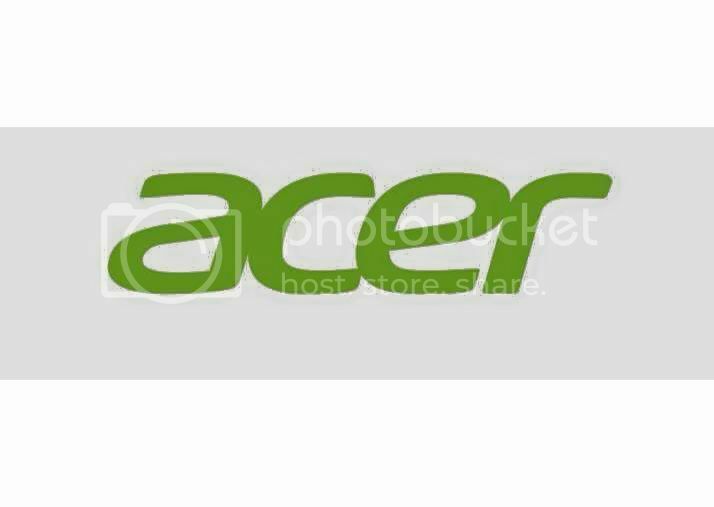 Acer also made it onto MSCI’s Global Sustainability Indexes again, and improved its rating to “AA” in the Technology Hardware, Storage & Peripherals category. MSCI made particular mention of Acer’s strengths in supply chain management, in addition to demonstrating strong initiatives in improving supply chain labor standards and conflict mineral sourcing transparency. DJSI World is the gold standard for corporate sustainability indices and the first global index to track leading sustainability-driven companies. MSCI ESG is a leading ESG (Environmental, Social and corporate Governance) rating and analysis firm that serves the global investment community, covering more than 5,000 publicly traded companies worldwide.